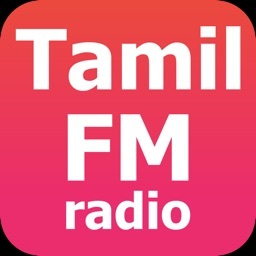 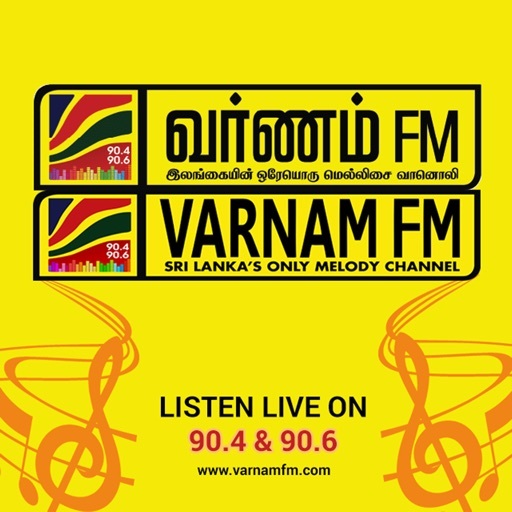 VARNAM FM is, Srilanka’s most happening Tamil Radio Station loved by its listeners for playing the best mix of tamil music. 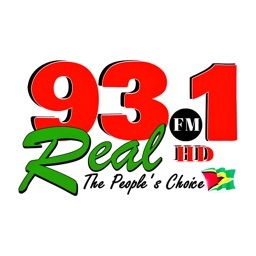 we have gone much beyond in giving back to the society and building a community that cares. 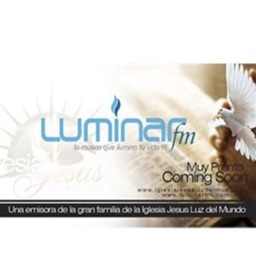 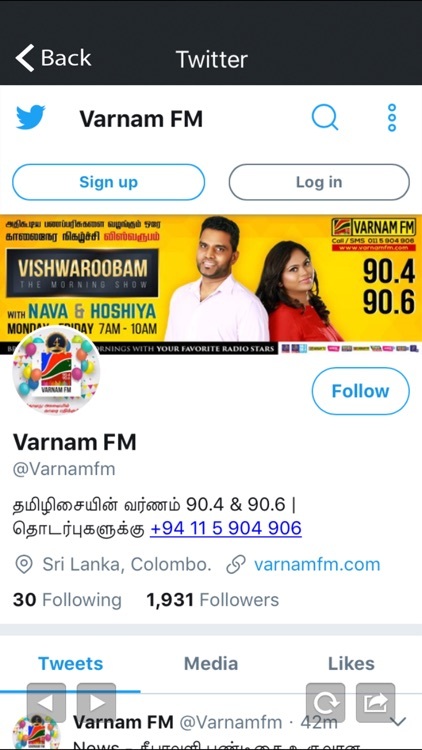 VARNAM FM is known for its innovations. 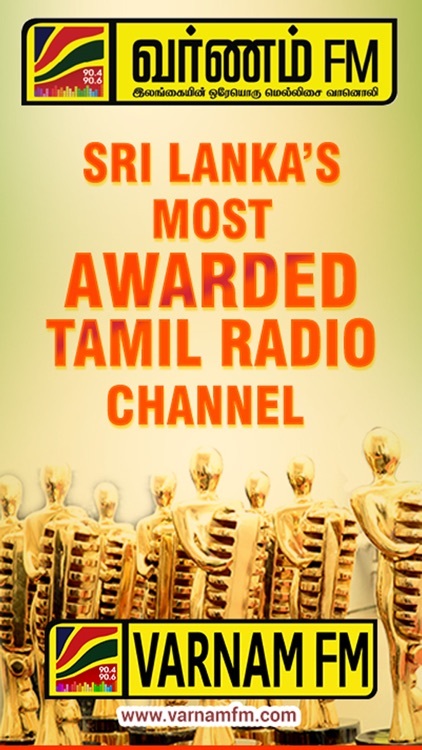 Be it radio jingles or radio movies, or having celebrity RJs, to starting the biggest CSR initiative in radio – we are known for pioneering the industry. 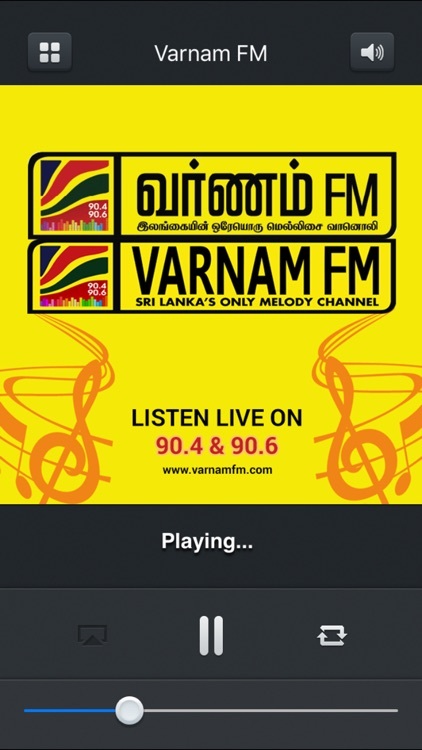 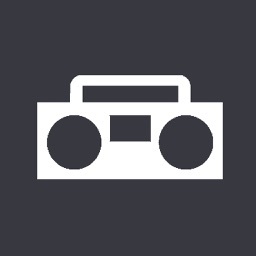 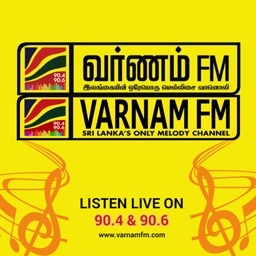 *Listen to the Varnam FM radio stream live while you’re on the move in high quality! 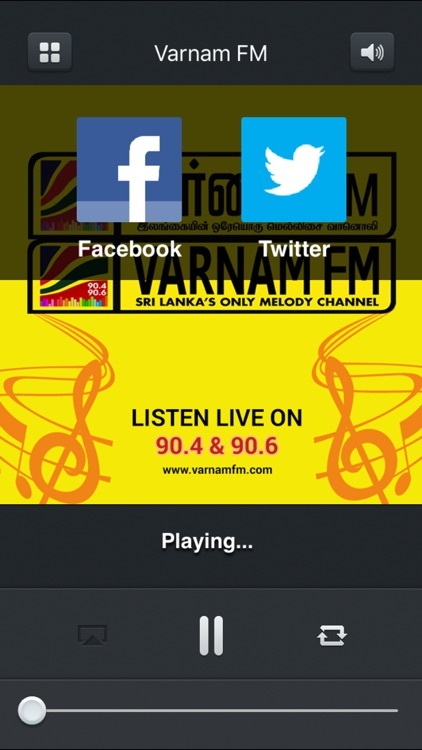 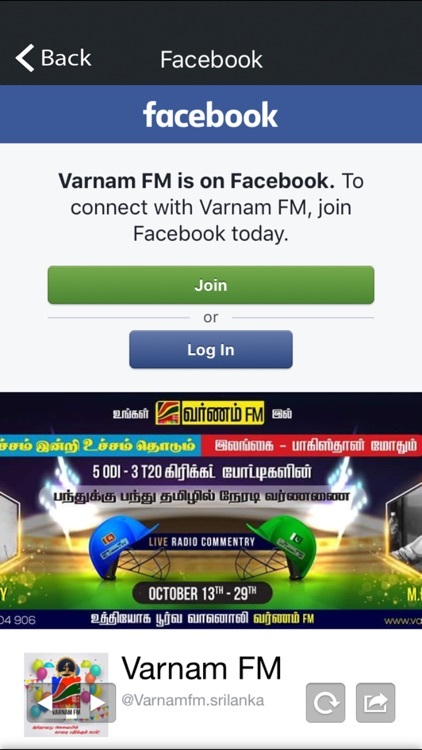 *Share content and engage with the Varnam FM Crew through Facebook & Twitter!